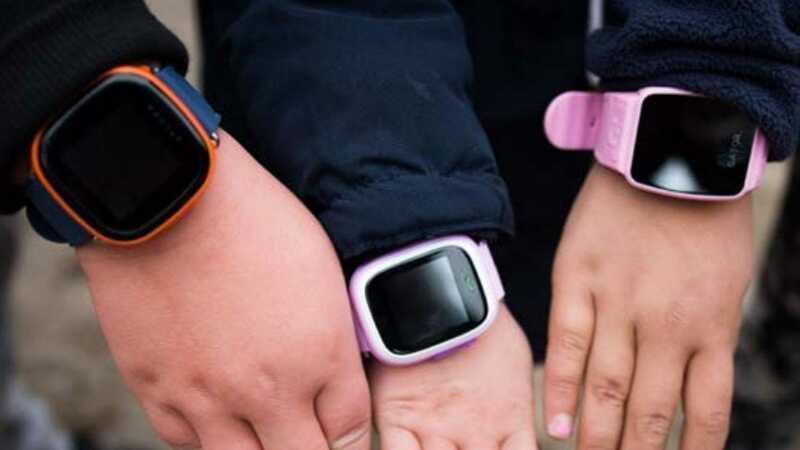 A recent analysis of popular smart watches intended for children has revealed that the fledgling market is littered with devices that, at best, fail to deliver on promised features and, at worst, have serious privacy and security flaws that should give any parent pause. We’re not in the business of telling you how to parent your kid or throw a “think of the children!” rant in your face about how iPads are ruining a generation (nor do we even think they are)—but we are definitely in the business of pointing out when products marketed for children end up being big dangerous piles of garbage. A study conducted by the Norwegian Consumer Council analyzed the manufacturer promises, practices, and real world functionality of four popular smart watches intended for use by children to see if the products held up to scrutiny To say the results were disappointing would be an understatement—you can read the full report, in PDF format, here. Among the four devices tested there were numerous problems that plagued nearly every aspect of every product. Among the devices, for example, only one of them (the Tinitell) even asked for consent to collect data during registration. None of the companies notifies you if the terms of your agreement with the company change. None of them delete your child’s location data after a set or user specified time, allow you to purge app data, or allow you to delete your account (and the accompanying data) if you wish to cease use of the service. One of the watches also functions as a listening device allowing the parent or a stranger with some technical knowledge to audio monitor the surroundings of the child without any clear indication on the physical watch that this is taking place. Playing a round of KGB on your own kids is all fun and games until somebody else joins in on the fun too. To add insult to injury, not only can parents not trust that these companies are keeping data about their child safe (including the location of child wearing the watch, at that!) 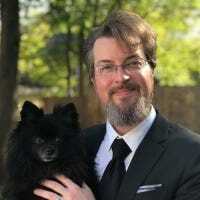 but the very features that would prompt most parents to get the devices in the first place—monitoring, setting geo-fence alerts, and the SOS panic buttons on the device itself, worked inconsistently. We don’t know about you, but an expensive device that doesn’t allow us to control data collected about our child, with serious security flaws, and that doesn’t even perform properly as intended, sounds like a pretty awful value. Until the companies creating smart watches and other wearables for kids get their act together (or get forced by serious consumer backlash and regulations to do so) we urge you to either do serious research before purchasing such products or, as a much safer bet, skip smart watches for kids altogether.